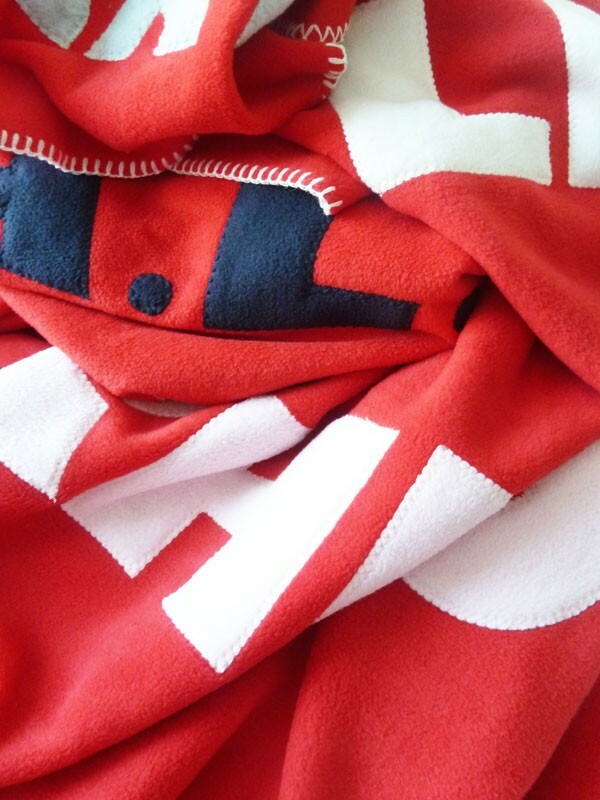 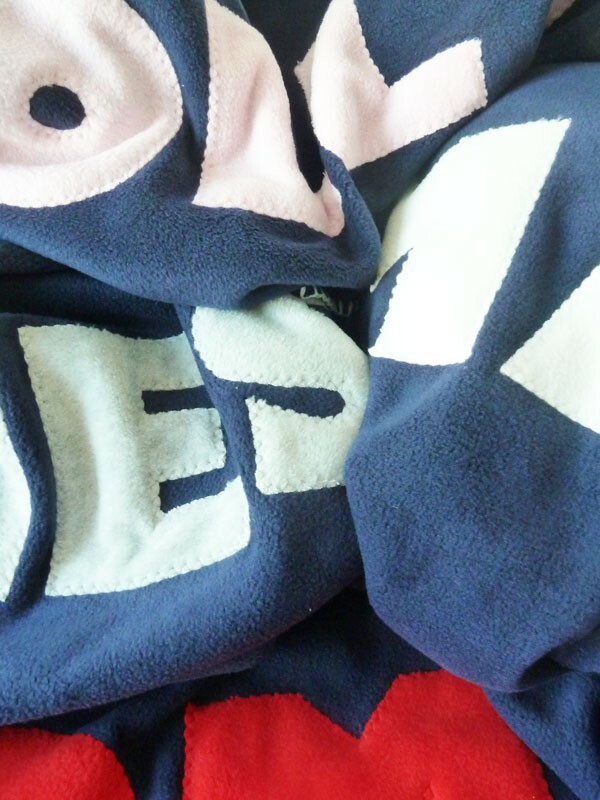 Our British blankets are hand-stitched and made from 100% spunpoly lambskin fleece. 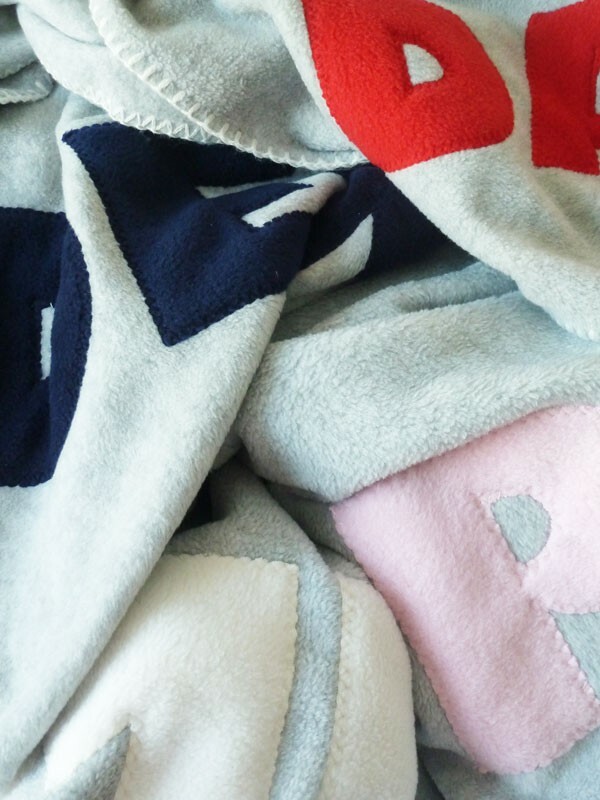 They are great quality and edged with beautiful blanket stitching. 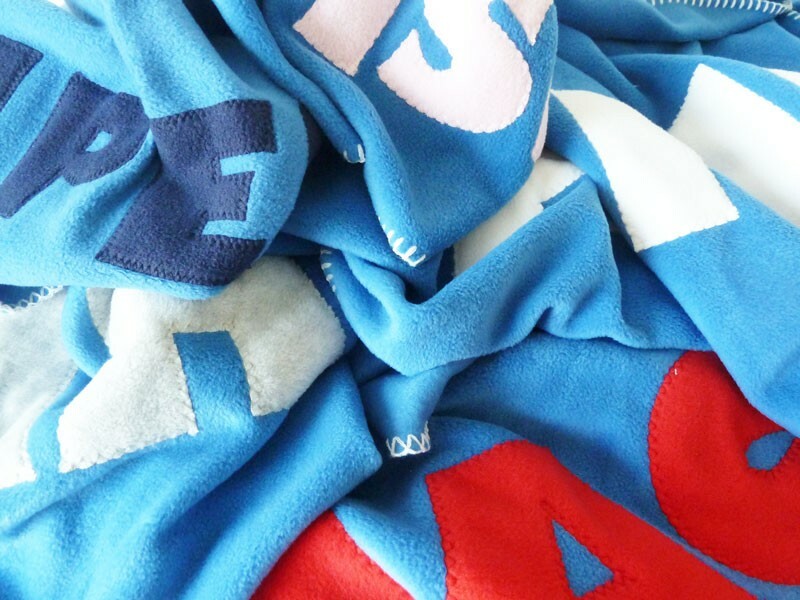 They are so easy to wash, quick to dry and ridiculously cosy. 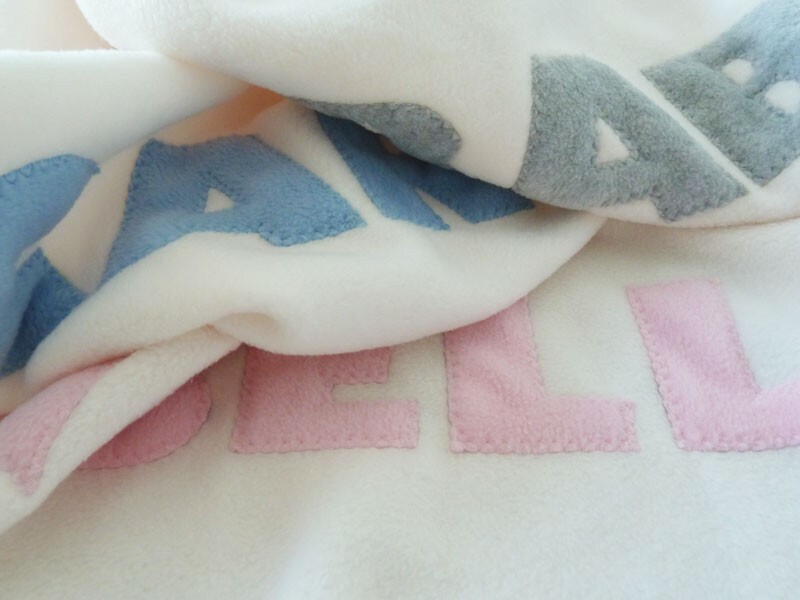 Customise your blanket with a message or name of your choice.